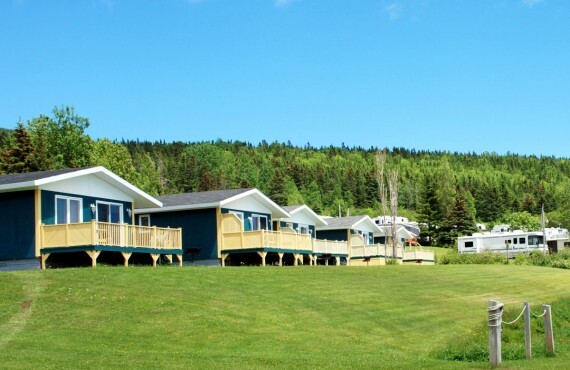 These cottages overlook the magnificent Gaspé Bay and are less than 5 minutes from the beach, and a few kilometres from Forillon National Park. 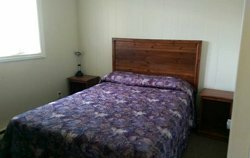 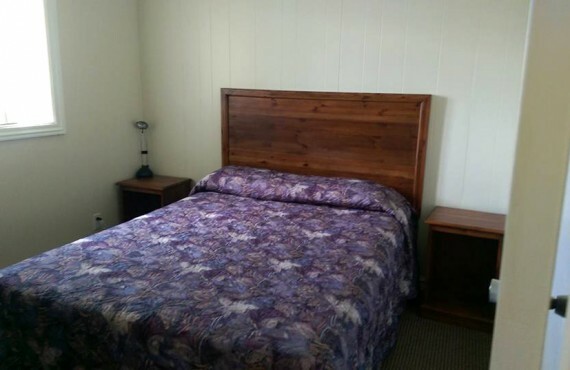 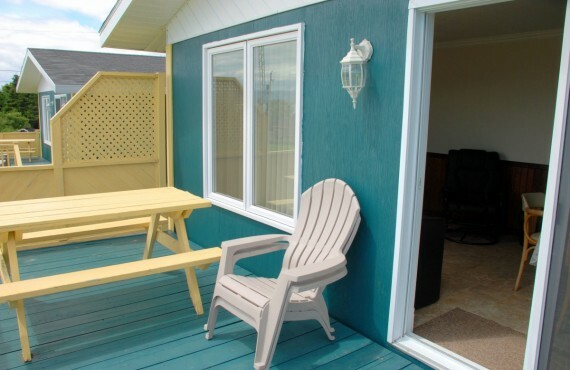 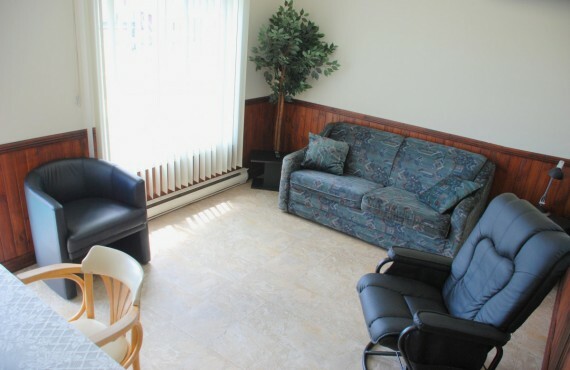 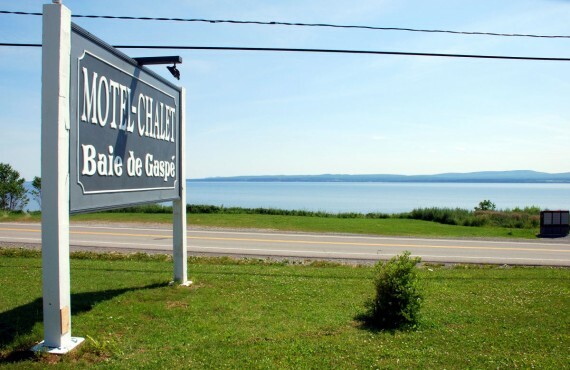 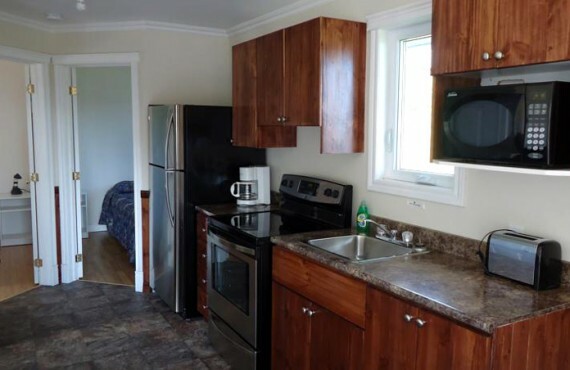 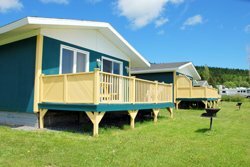 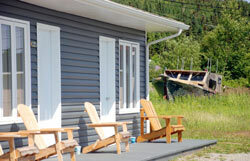 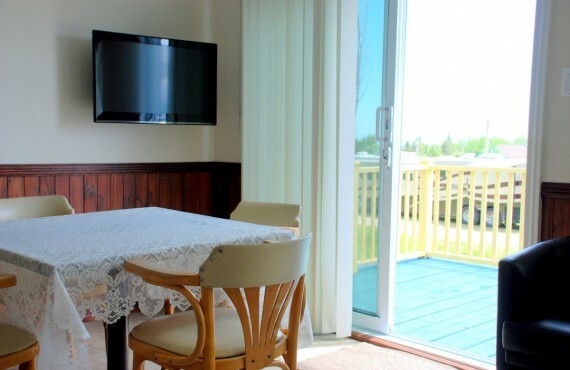 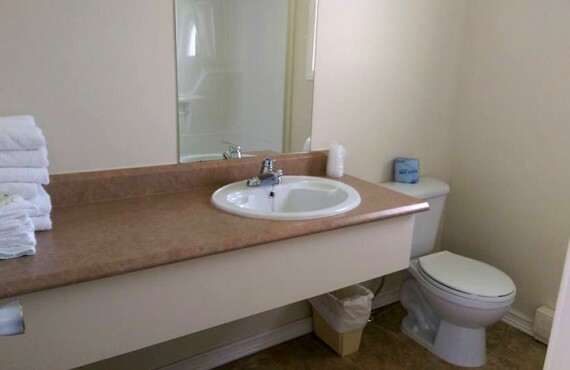 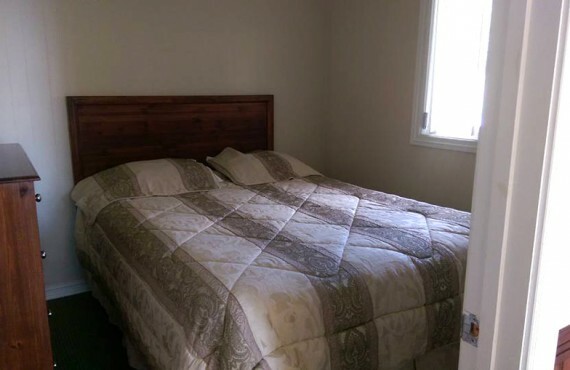 Baie de Gaspé Cottages are well designed with the traveller in mind, featuring a fully-equipped kitchenette, a living/dining room with television and a deck with a barbecue. 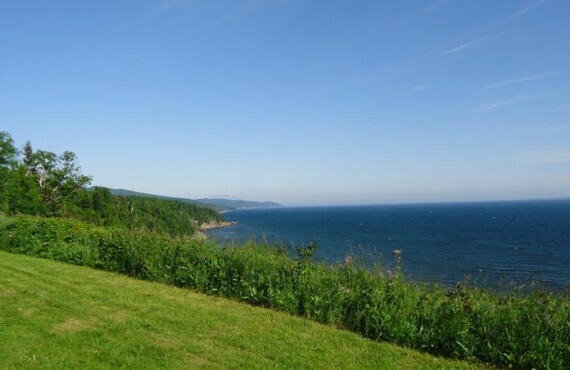 It is the perfect starting point for a visit to Forillon National Park!